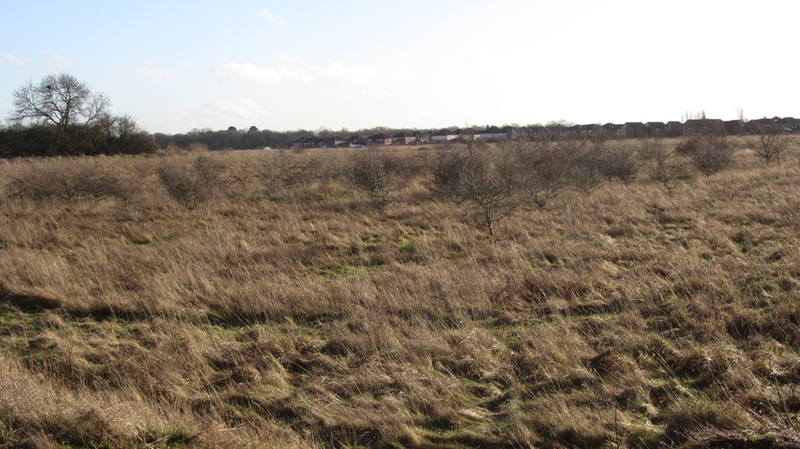 This section of the site aims to track the proposal to build 700 new homes on the Panshanger aerodrome site, and adjacent land. Please also read the Core Strategy page for more background on this development. You can download the simple step by step guide to commenting on the consultation by clicking here. The orange area above is currently designated an ‘area of special restraint ‘ or ASR. 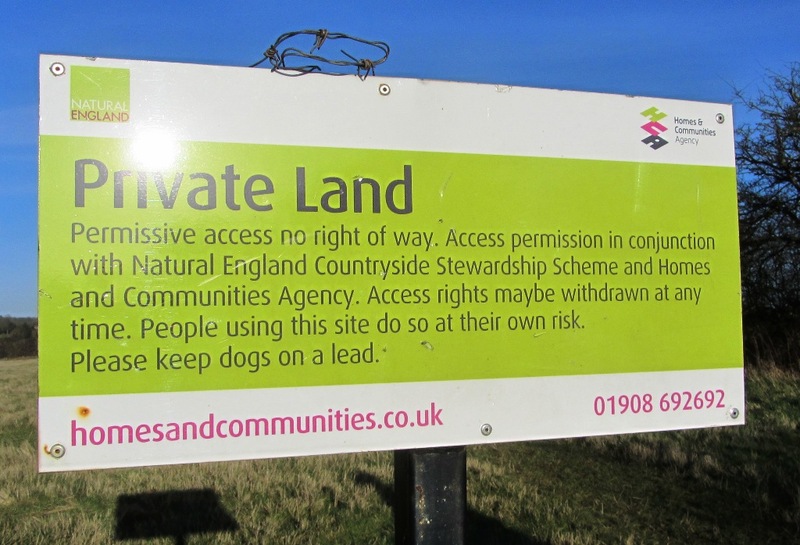 This actually means it is land reserved for future development, such as housing. 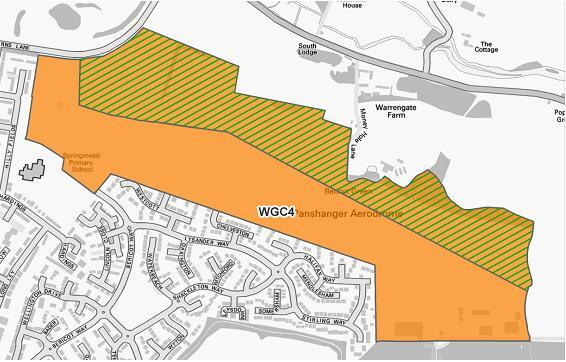 The green lined area above it is actually designated as green belt land currently, but that is also being earmarked as part of the development proposal. 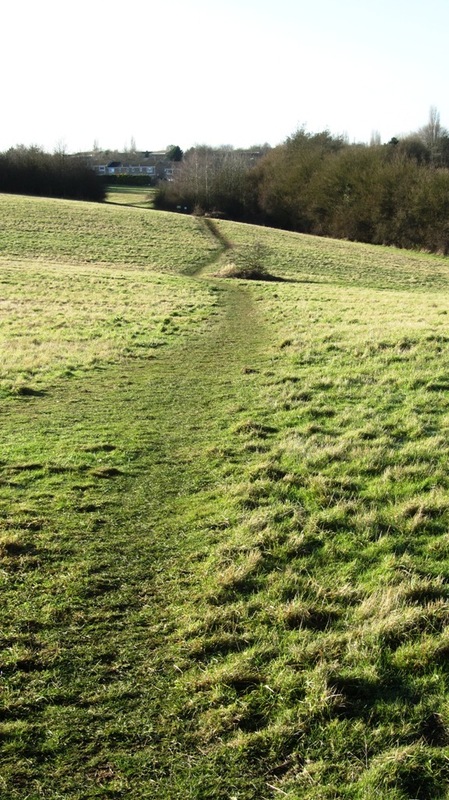 The green belt is no longer sacrosanct according to current government policy. The green area is officially Green Belt land. Most of the site is currently in use as Panshanger Aerodrome, which would close if development were to go ahead here. 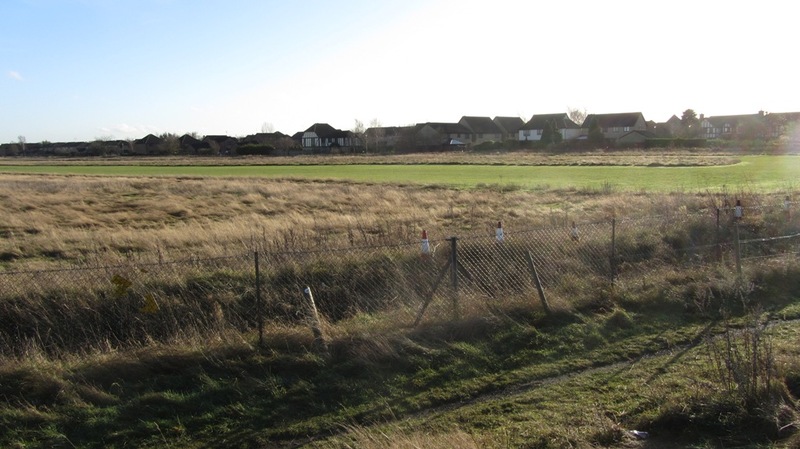 Whilst the western part of the site would be accessible to an existing neighbourhood centre and a school, the eastern part of the site is not. Estimated dwelling capacity (of around 700 dwellings) would support only a very limited range of new facilities and if these were provided in the eastern part of the site, this could help improve access to facilities for the existing community. Development will generate need for additional primary and secondary school places as well as other infrastructure requirements such as health facilities. Size of location would be sufficient to deliver a mix of housing types and tenures including provision for a new Gypsy and Traveller site. Two landowners willing to work together to bring this site forward. Not a preferred area for mineral extraction although land here forms part of a sand and gravel belt and part of the site has the potential for gravel extraction. The landscape has been assessed as having medium sensitivity to change and medium capacity to accommodate change. The Area being promoted for housing is currently designated as An Area of Special Restraint (ASR) in the Welwyn Hatfield District Plan 2005, which is shown shaded orange on the plan above. However, landowners have also identified land that falls within the Green Belt to the north of the ASR. A recent newpaper article quoting David Cameron on the subject can be found by clicking here. It is both patronising and absurd that councils can only act on a local issue if they have a specific mandate to do so. We’re going to change that by trusting local authorities with a “general power of competence” that will free them to carry out any lawful activity on behalf of their community. That way, instead of endlessly looking up to Whitehall for permission, our councils will be looking to local people for direction. It appears that on the one hand central government is stripping away the environmental protection that the green belt was designed to offer. Whilst on the other, the same central government says that local people should be providing direction for how their areas develop. 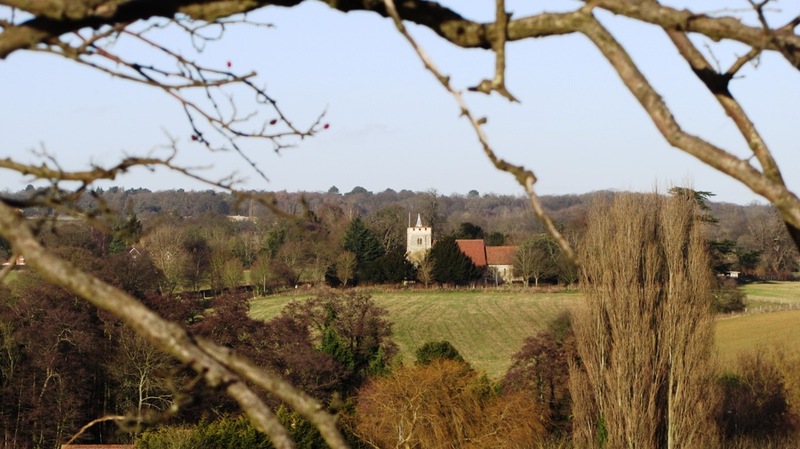 The proposal to build on green belt land both in Panshanger and Hatfield was not driven by local people at all, and could not have been proposed without the recent changes to central government planning policies. In light of that, you have wonder whether the notion of ‘localism’ has any substance at all. A large proportion of the comments submitted were in opposition to some of the potential broad locations of growth proposed. There were comments relating to all locations; however the majority of responses were especially concerned about growth at Welham Green, Brookmans Park, Little Heath and Panshanger in Welwyn Garden City. Most respondents were either opposed to Green Belt release or saw it as a last resort after a rigorous search for brownfield sites. 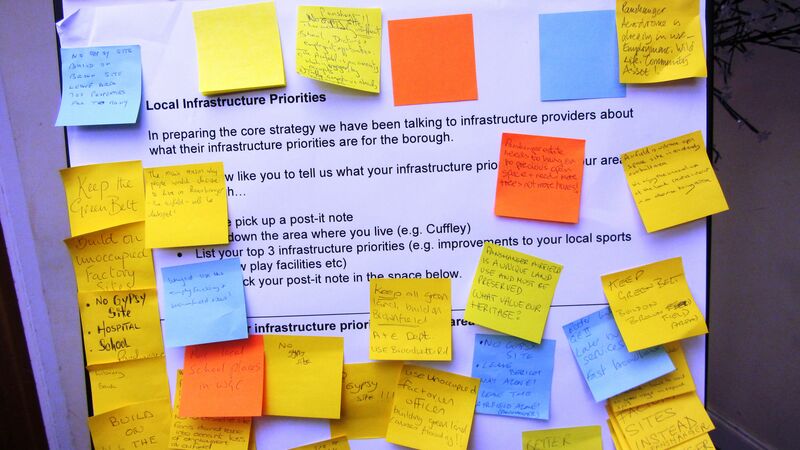 A variety of issues were raised relating to the broad locations but generally people were concerned about the level of infrastructure required, maintaining the character of existing towns and villages and the quality of the environment. People were also concerned about the loss of agricultural land, flood risk, coalescence between towns and village and the impact on the historic and natural environment. That document can be read here. Despite that feedback in 2009, three years later, and after the birth of Localism, they have gone ahead and proposed exactly what most people raised concerns about first time around. How is that listening to local people? Click here to read 2009 Core Strategy Issues and Options comments referring to Panshanger. Nobody denies there is demand for more housing at prices people can afford to pay either as home owners or rental tenants. Most would agree that more houses are needed. Indeed, this land nearly became housing in 1990, but the property bubble burst in dramatic fashion and the plan was shelved. The Flying Club had moved out, the diggers were in situ waiting to start work, but it all stopped as the bottom fell out of the property market due to crippling interest rates. Why, after the long “No way to 10k ” campaign against central government housing diktat under the last government, do we now have to accommodate almost that figure anyway? The new planning ideology was supposed to prevent such decisions being made with resident backing. Why are the vast majority of homes going in only two locations within the borough? Why can the load not be shared more evenly with location north and south of WGC and Hatfield also taking their fair share? A cynic might argue that with only two locations there will only be two protest campaigns at most. Easier to manage and easier to brush aside. Why are new Traveller Camps now part of the mix in these locations when there are many other parts of the borough that are also potential locations for those? What evidence is there that Travellers prefer to reside beside a new housing estate, rather than in the more rural locations that they currently choose to live in? The council have done roadshows to promote their proposals, but what pubic debates, Q & A, and community engagement did they carry out before arriving at these proposals? As the proposals are almost the same as those presented in 2009, to which the majority of people then objected, you can only assume that those objections were not taken into account when forming the current proposals. New housing must have the supporting infrastructure in place before the new residents move in. The proposal has scant details on what new infrastructure will be provided and how it will be funded. This site could potentially be home to several thousand people. There is little information on how they will be serviced in terms of healthcare (, our general hospital is now 10 miles away), schools, public services, shopping provision, water and waste management. Not to mention activities for young people and community facilities, plus much more. To make informed comments residents need far more detailed information about what all this will look like and when it will be built. Where is that information? What will the housing mix be? What will be split between executive style private homes and social housing? Without a view of the planned development and the green spaces that will be incorporated, how is it possible to envisage what the actual development of 700 homes will look like? Developers were supposed to set aside 30% of a new development for ‘affordable housing’. However, recent statements from the government, including our MP, have suggested a lower figure would now be acceptable. Therefore, how far will this development go in reducing the very long housing waiting list in Welwyn Hatfield? 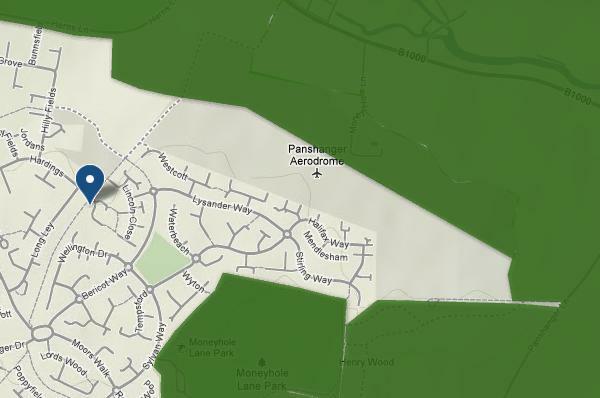 This website is not against new housing in Panshanger per se. Homes are needed without a doubt. However, the scale and density of what is being proposed appears on the face of things to be excessive. Most current housing in Panshanger is not high density and most roads are spacious and verdant in appearance. 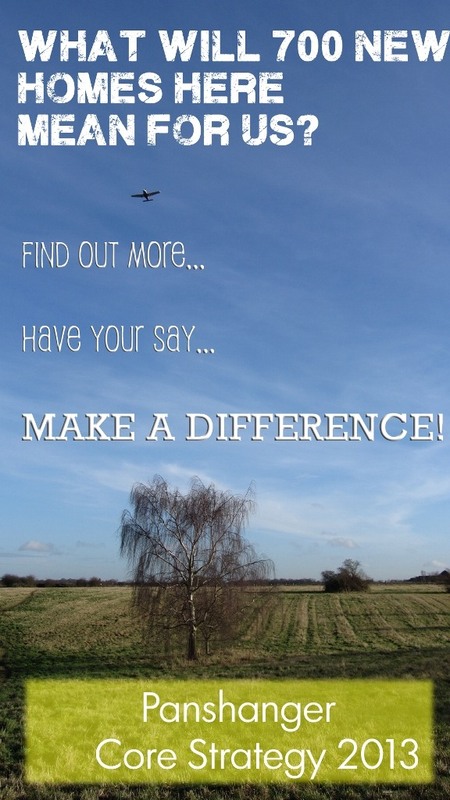 Putting up to 700 homes as proposed on the aerodrome site could be too many. The appeal and advantages of a relatively green Panshanger for current residents could be compromised. To agree the current plan without seeing an actual street plan of how tightly packed the new roads will be, and how much living space new residents will get, would be to sell all residents short. This is after all an Garden City, you could argue the most successful of the genre in the country. That is a legacy we should preserve, and an ethos we should stand by. It is hoped that our council share the same view, this is not just another new town just like all the others. The key documents that all residents should read in order to make their own comments are available below. Making the comments through the council’s website is a slow and involved process, one that many people are apparently struggling with. This site will try to provide more guidance with this in coming weeks. “How to” questions are also welcome through this website’s contact page. All of these documents can be commented on via the council website by clicking here. Jack 106 radio clip regarding the Hatfield group’s protest March. Currently there is a lose coalition of local residents but no steering or organising committee for an overall local group. Most importantly there has been no public residents meeting so far. With the January 31st deadline approaching holding a meeting would be helpful and hopefully something will be organised very soon. If you would like to attend watch this space for details, or register your interest by contacting this site. Your contact details will be passed to the organisers.